2 nights accommodation in selected room. Buffet breakfast, served at the hotel restaurant. Se acepta 1 menor de hasta 6 años compartiendo habitación y mobiliario existente con los padres, incluye desayuno. Values ​​per person in Selected Room. Values ​​in pesos with VAT included. All reservations must be guaranteed by credit card or payment of 50% of the total stay. Cancellations are accepted without cost until 72 hours before check-in, later cancellations will be subject to the payment of the first night of stay. 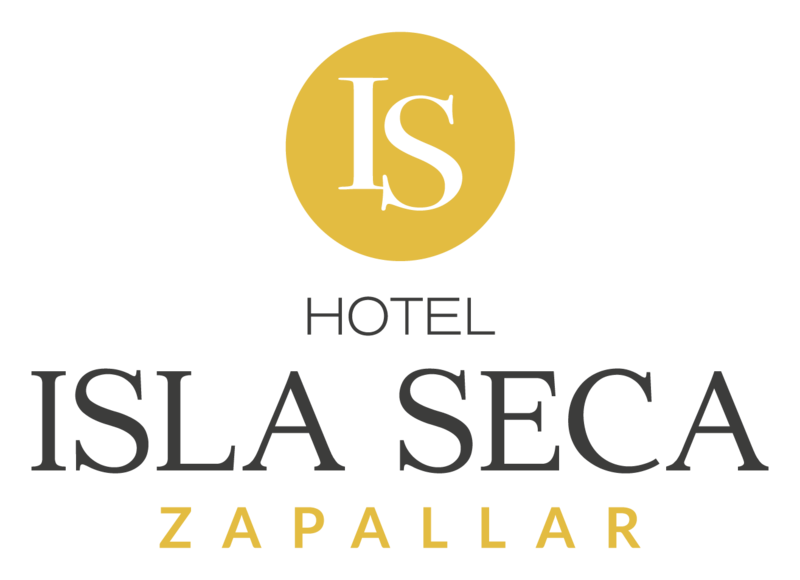 I'd like to receive emails, updates and newsletters from Hotel Isla Seca.